Win tickets and prizes galore at our token dimecade! For just 10 cents per token, you get way more plays for your dollar. 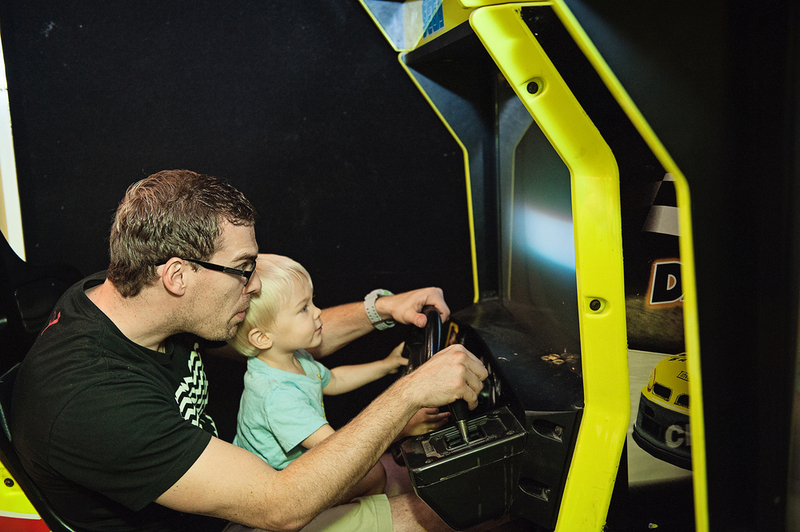 Our arcade features over 30 of the hottest games, including video games, crane games, ticket redemption games and more! Tons of tokens are included with our birthday party packages— click here to learn more.